Based on its marketing, it’s easy to mistake The Kid Who Would Be King for another studio attempt to exploit a public domain property. Poorly conceived folklore-based remakes abound lately: For evidence, look no further than last year’s umpteenth Robin Hood reboot, or Guy Ritchie’s own failed take on the Arthurian legend a couple of years before that. But The Kid Who Would Be King is no mere cash-grab. It comes to us from writer and director Joe Cornish, whose presence in the director’s chair should be the first suggestion that the film is more than it first appears. Cornish made his auspicious debut in 2011 with the urban sci-fi adventure Attack the Block, and honed his comedy chops for years before that as part of the comedy duo Adam and Joe. Cornish draws on both those backgrounds here. He’s brought audiences an all-ages adventure full of hope and wonder, flavored with the attitude of movies like Monster Squad, Labyrinth, and even the kid-friendly cult classic Time Bandits. 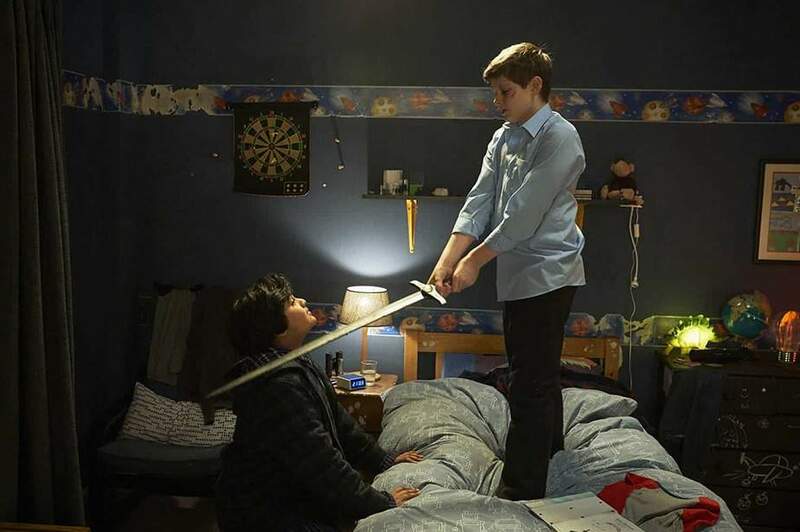 In present-day Britain, 12-year-old Alex (Louis Ashbourne Serkis) lives with his single mom (Denise Gough) and struggles to get along with his schoolmates. One night, while on the run from school bullies, Alex stumbles onto a construction site where he discovers Excalibur, which he alone can remove from a chunk of concrete. Alex’s discovery of the sword awakens the ancient witch Morgana (Rebecca Ferguson), who’s been lying dormant for centuries. It also summons Merlin (Angus Imrie), the former mentor of King Arthur. Merlin, who’s aged backward and is now a teenager, shows up at Alex’s school to help him achieve his heroic potential. 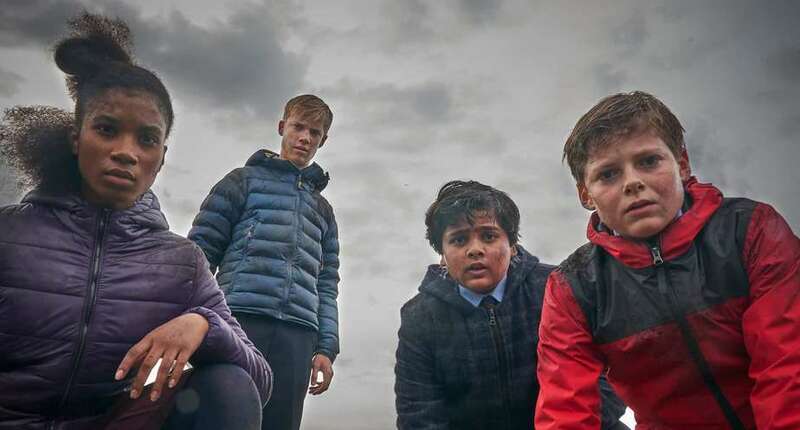 Alex, his best friend Bedders (Dean Chaumoo), and the aforementioned bullies — Lance (Tom Taylor) and Kaye (Rhianna Dorris) — join forces to defeat an army of undead soldiers and save their home from Morgana’s destruction. Cornish’s movie is full of fun creative touches that use modern resources to hearken back to the original Arthurian legend. Merlin needs a specific combination of magical ingredients to replenish his powers, a requirement that happens to be satisfied by cherry soda and chicken nuggets. Alex and his “knights” gather at a round coffee table. The kids fashion makeshift shields and armor from road signs and replicas. But Cornish also doesn’t sugar-coat his source material’s darker aspects. In legend, Morgana was defeated by King Arthur, but claimed she’d rise again when Britain was once more divided and leaderless. Cornish takes that statement to its literal conclusion by having the current divided state of the world play a large role in The Kid Who Would Be King. The uncertain, unhappy, and internally divided nature of Brexit-era England provides exactly the spark his film’s Morgana needs to thrive. Alternatively, the youthful optimism of Alex and his friends provides the perfect antidote. 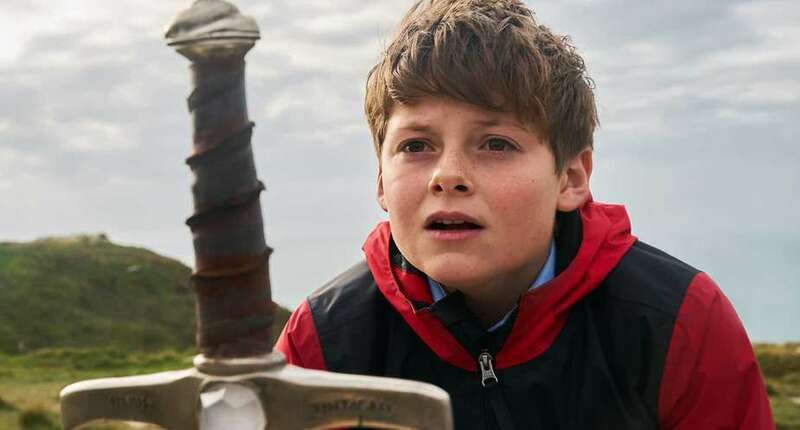 The Kid Who Would Be King is also bolstered by winning performances from its young cast. As Merlin, Imrie is the standout performer, bringing goofy gravitas and gawky, committed physicality to the role. Imrie’s Merlin performs his magic with a series of complex finger snaps and hand movements. Occasionally he turns into an owl, or his older self, played by Patrick Stewart. His inability to fully assimilate into modern culture means we’re never quite certain how he’s going to react to new circumstances. The film is never less than charming, but whenever Imrie shows up, it’s on another level entirely. The Kid Who Would Be King has a selfless, progressive message to it, which is great. However, it could be argued that it doesn’t quite go as far as it could. Morgana’s characterization, for instance, falls back on its ancient patriarchal origins, rather than potentially doing something new or interesting with the character. The hero, Alex, is also a square-jawed white kid who, apart from growing up in a single-parent household and getting bullied a bit by older kids, appears to be doing just fine. He doesn’t face the same disadvantages or prejudices that, say, a female character, LGBTQ character, or a character of color might (something that is, thankfully, pointed out to Alex by a teacher early on). In other words, the original legend’s thrilling concept of a hero arising from common folk doesn’t have quite the same excitement in this context as it could have, had our unlikely hero been someone with more struggles to overcome. 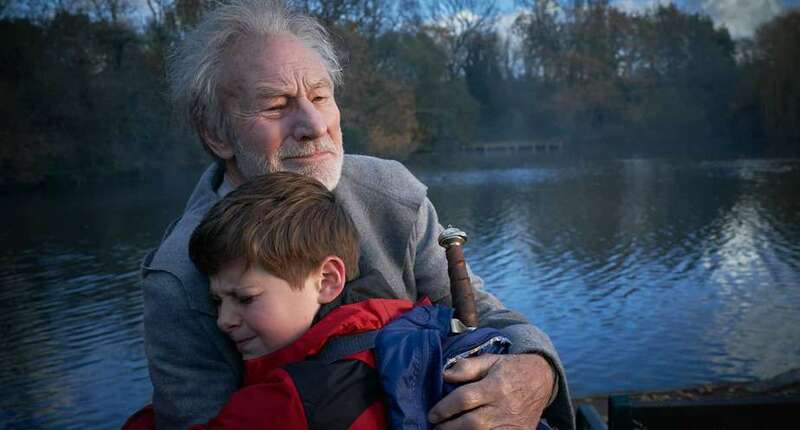 The Kid Who Would Be King is a charming, empowering movie that kids and their parents can enjoy together. Joe Cornish’s movie addresses the disheartening current state of our world. But it also doesn’t just suggest, but rather outright tells, young audiences that they’re capable of fixing it. It could do with a little more creativity in some areas of its casting and storytelling, but overall, it’s a welcome return from a director we’ll hopefully hear much more from soon.